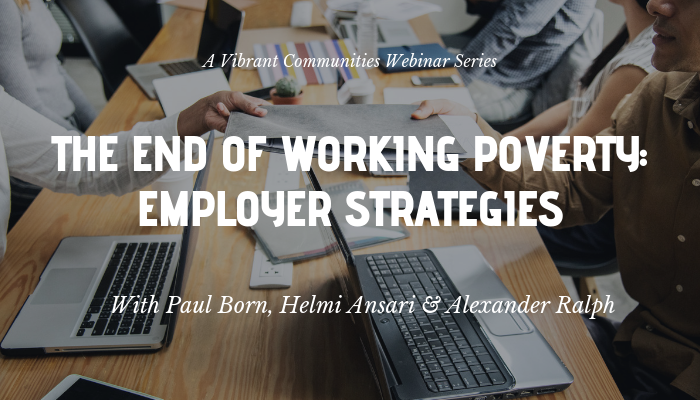 In this webinar, Helmi Ansari and Alexander Ralph highlighted strategies that employers can undertake to help end working poverty. 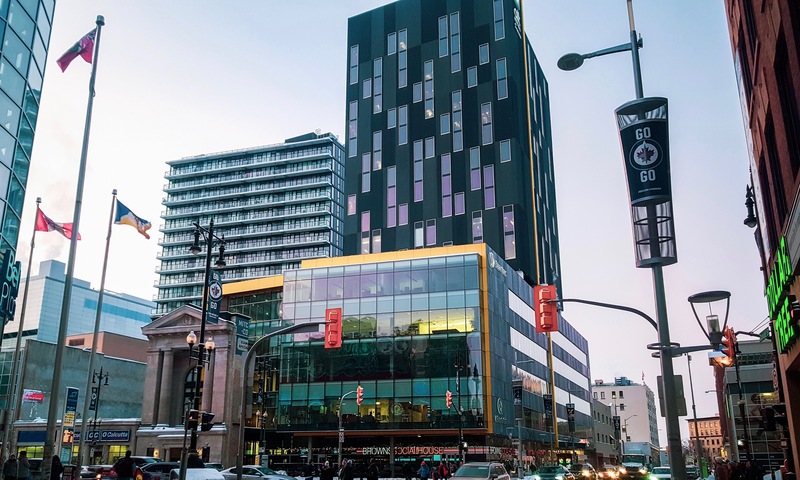 They explored topics like living wage and social procurement, what it means to be a living wage employer as a private business and as a municipality, creating benefits within the community, and their advocacy for decent work in Canada. 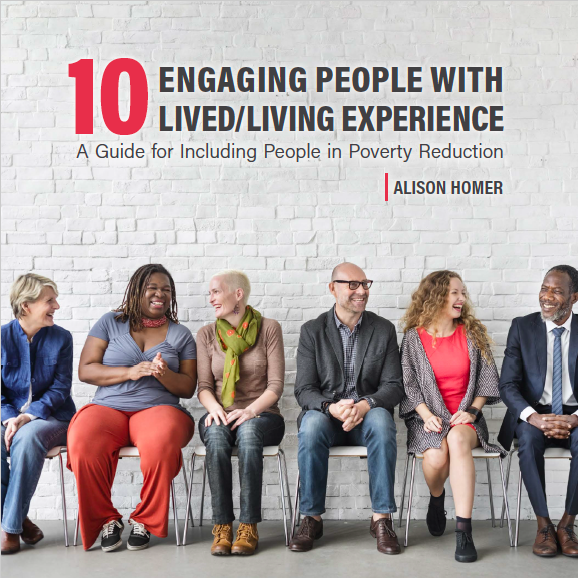 This webinar is part of a series on Ending Working Poverty. 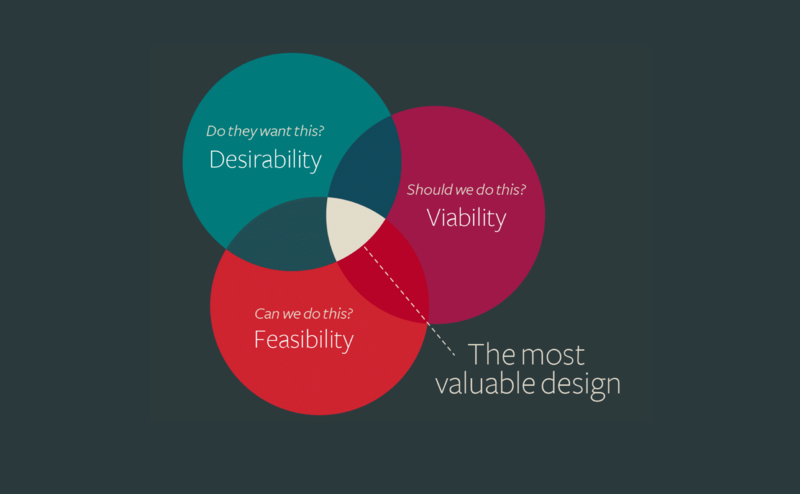 Watch the first instalment in the Ending Working Poverty series.